All our coaching is tailored to you, with bespoke training plans, regular review meetings, and constant communication. Whether you want to work on technique, fitness, or both, we will design a programme to fit your needs. Gareth has plenty of knowledge and experience, but more importantly loves the sport. He loves helping people to enjoy triathlon, and to get more out of their training. 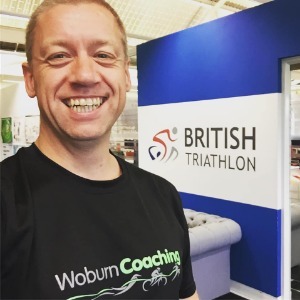 He is a seasoned triathlete in his own right, and has worked with a huge range of athletes, including international triathletes and complete beginners. Success. Coach Gareth Allen has been notified of your message.